William Schwarz, CPA, MST is a Partner with Meisel, Tuteur & Lewis, P.C. With over 30 years of experience in accounting and taxation, Bill’s areas of expertise include advising clients on corporate, partnership, and individual tax compliance and planning issues, as well as international tax planning and compliance for businesses and individuals. Bill works with clients in a variety of industries, with a heavy focus on hedge funds, venture capital, real estate, professional services, and manufacturing. He frequently writes for the firm’s newsletter, Our Perspectives, has been quoted in various publications and lectures on a variety of taxation topics. A graduate of Rider University, Bill earned a Bachelor of Science degree in Accounting in 1987, and in 1998, earned his Masters of Science (MS) in Taxation from Fairleigh Dickinson University. 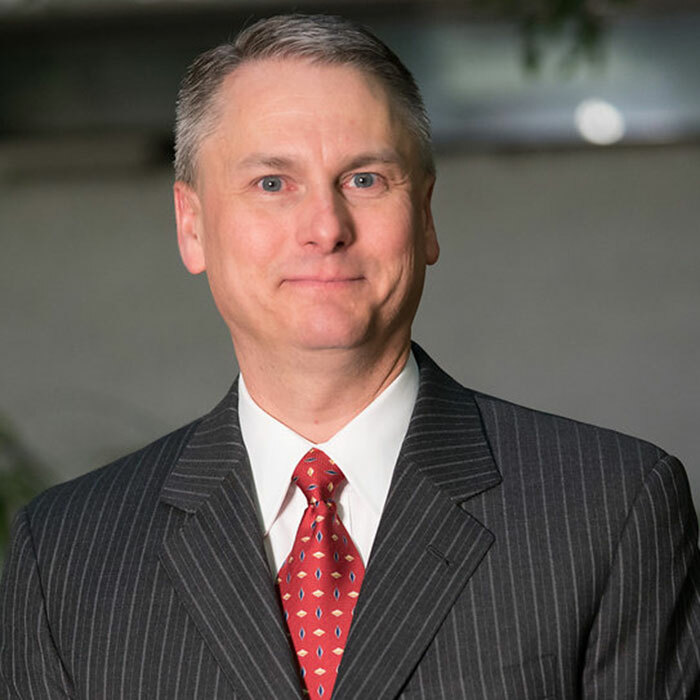 Bill is currently licensed in New Jersey, California and Florida and is a member of the American Society, the New Jersey Society of Certified Public Accountants, CalCPA, and the Florida Institute of CPAs. He resides in Branchburg, New Jersey, with his wife, Carla.